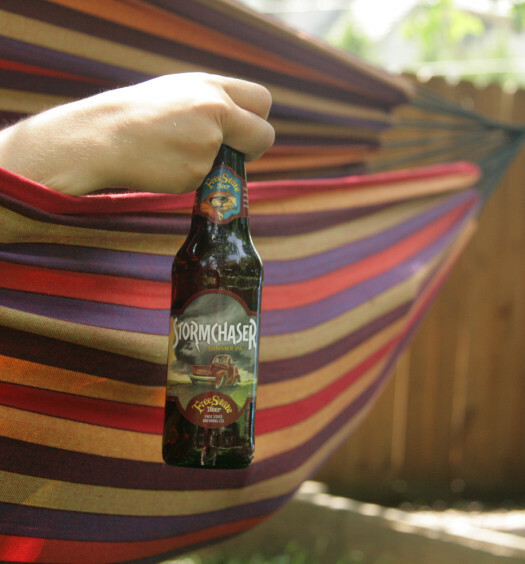 Brooklyn Summer Ale has a light golden appearance with a steady head. 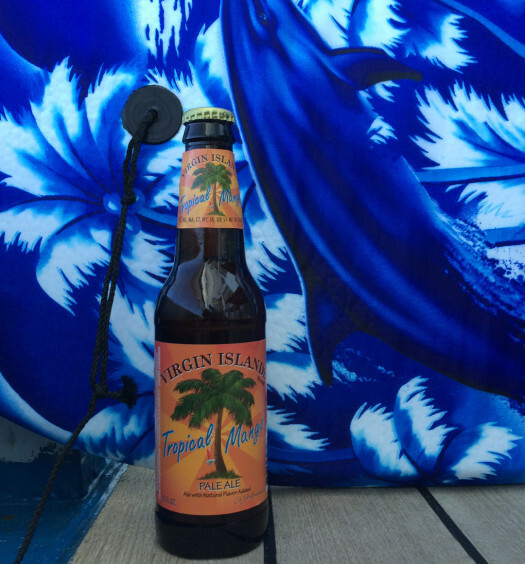 The floral aroma has a spring air freshness. The draw presents a mild tartness with a semi-sweet balance and minimal carbonation. This light bodied beer is consistent from front to back. 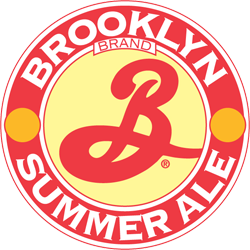 Brooklyn Summer Ale is simple, yet still has a discernible identity, which is perfect for a hot summer day. 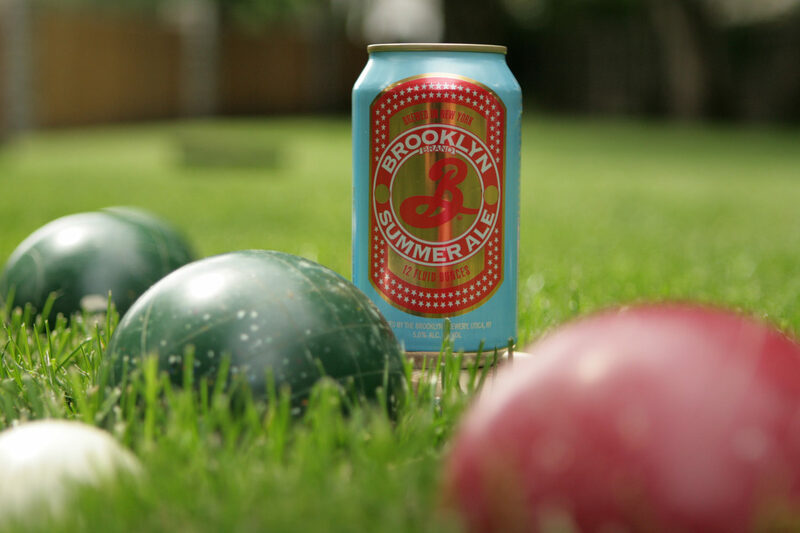 Brooklyn Summer Ale is an ideal refreshing summer beer.